Where to start? I’ve been a bit quiet on the blog front (though still posting regularly on Instagram) due to being so busy! I had a week off last week and thought I would get loads of blog things done but I ended up wanting to totally zone out. I had a great but jam packed week! I took a trip to London which is where I bought my new bag. 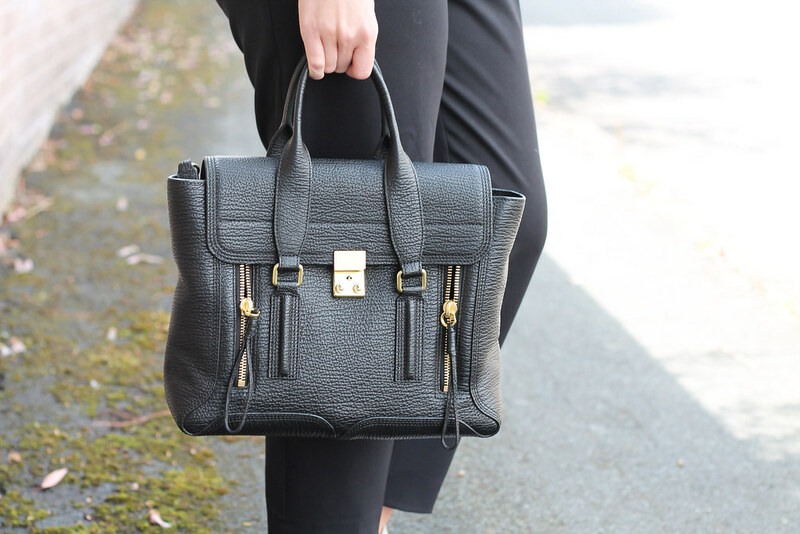 I’ve wanted a Pashli bag for so long, it seemed like the right time. I bought it as a graduation present to myself. How nice of me. 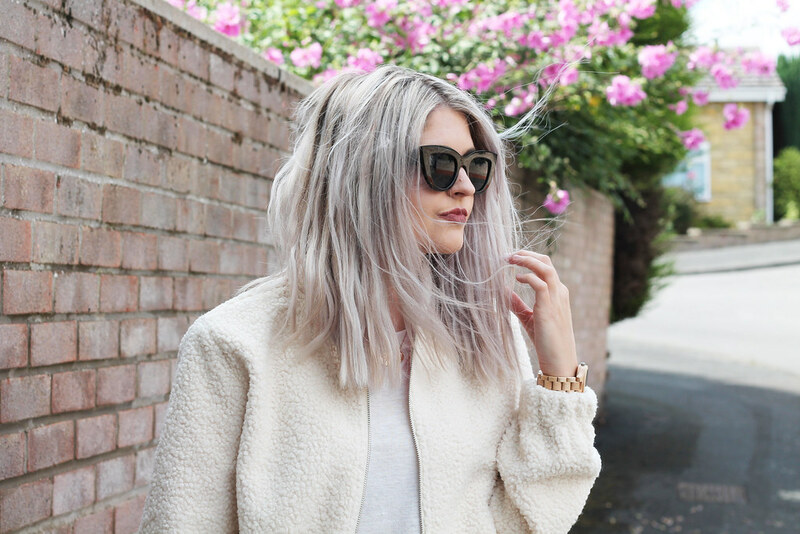 The weather has been a bit off this week but I’m not upset as it means I’ve got to wear this gorgeous sheepskin bomber from Lola May. You can find them over on Asos and I’ve also linked directly to their website above. They do some seriously dreamy pieces! I was kindly sent over the featured Jord wood watch to review, it’s such a unique concept! 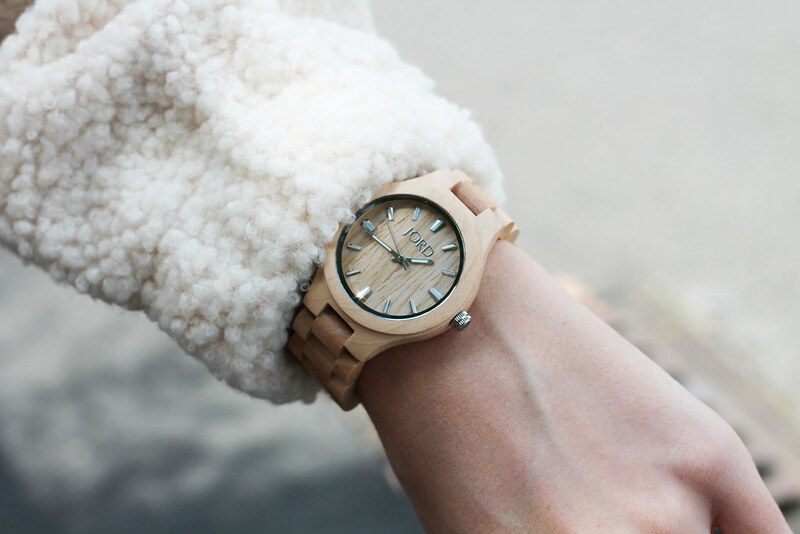 I’ve never seen a watch made out of wood before but I love it, I’ve had so many comments on it so far. Your watch is made to your wrist measurement so it’s a perfect fit. Usually I have to get links taken out as I have small wrists but it’s perfect. Delivery was super speedy too so if you fancy yourself a new watch I’d definitely recommend one of these!